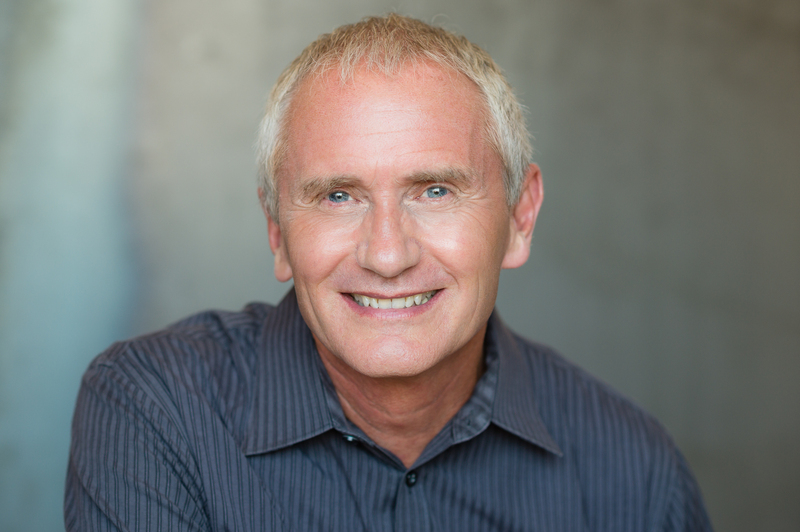 Hi, I’m Don Olund, a Hinsdale, IL-based relationship coach and couples counselor. Everyone seeks fulfilling relationships. We are designed to live in harmony with others. Achieving this easier said than done! Relationships are complex but they can also be remarkable when we know how to relate to one another. This is where I come in. I am here to walk alongside you on a journey to remarkable relationships. As a Licensed Clinical Professional Counselor, executive coach, and author, I help individuals, couples, and families break negative interactive patterns and create healthy, respectful relationships. My clients have said I really “get them” and provide solutions that promote change. Then you have landed on the right page. I create space for you to talk. It’s a setting where you can confidently express yourself. And, I provide proven strategies and tools to help you change patterns that don’t work. My goal is to help you become stronger and more comfortable in your relationships. I also help couples talk differently about their relationship. Instead of being bound in conflict and confusion, I help them establish a better and safer way of interacting. Communication and connection is what most couples seek. In terms of my work, well that’s my sweet spot! I knew early on that I was meant to make a difference in the life of others. As the fourth of five children, I knew that to get along I had to be caring, flexible and respectful. My youngest brother, Tom, was born with disabilities that required special attention. In order to connect with my brother, I had to adapt to his way of communicating. My siblings and I had to focus, slow-down and listen and in some cases we had to ask more questions to really get the heart of what he was trying to say. Making an effort to listen and understand others is an essential aspect of successful relationships. Caring for Tom created strong and meaningful relationships in our family. We took on the responsibility of care and made personal sacrifices to meet his needs. Compassion, sacrifice, accommodation, and understanding were some of the things I learned in caring for my brother. I carried these core elements into my professional career. For twenty-five years I served in pastoral ministry combining relational and spiritual gifts to provide solid leadership from a compassionate heart. As a speaker, I was highly regarded for my ability to make historical biblical themes relevant to current life challenges. People enjoyed my relational style and often commented that they felt I understood what they were going through. At age 40, I returned to school to complete a Masters Degree in Marriage & Family Counseling. I was selected by the faculty as student speaker for the commencement service. A few years later, I was invited on the faculty of Governors State University as a lecturer. Over the past decade, I have dedicated myself to further development as a relational specialist. In 2012, I completed an advanced program and became a board-certified executive coach. Recently, I completed a year long program and was awarded a fellowship in advanced psychodynamic theory at the University of Chicago. Today, I own a private practice in Hinsdale, IL and work with a team of seven licensed professional counselors and social workers who serve the community. I know what it means to run a business and balance family life and relationships. I am happily married to my wife Marian for fourteen years. I have three adult children from a previous marriage and four grandchildren. I am a frequent speaker in churches, retreats and workshops while serving as a guest lecturer in the Graduate School at Governors State University. You can reach me via the contact page on this site. For practical tips for maximum fulfillment, to improve your interactions with your spouse/partner, children, family, friends, and coworkers sign up in the form on the right to receive the free mini e-book, The Guide to Remarkable Relationships: Five Steps to Make You a Happier Healthier More Present Partner. 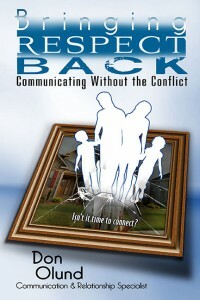 I am the author of a book about relationships called Bringing Respect Back: Communicating Without Conflict. In it I address respect, a missing element that contributes to a breakdown in relationships. I teach my readers how to give and earn respect by offering tools and strategies that improves communication and builds trust. The dual benefit is less conflict and more connection. My second book: Bringing Intimacy Back: Restoring Romance in Your Relationship is currently in writing. My blog and podcast serves my passion about transformation. It is focused on helping couples and families connect. I communicate about things that matter to people who want to connect. So, I regularly cover topics like communication, conflict-resolution, intimacy, marriage, parenting, and self-improvement. What sets me apart from other bloggers/podcasts is that I like to dig into the complex problems and help my followers not only understand relationship patterns, but how to change them by offering tools and strategies that work.